We introduce revolutionary Switchable PDLC Films. 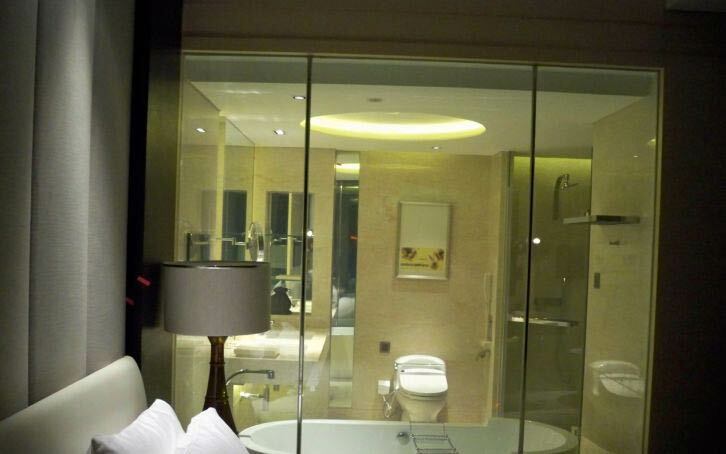 Switchable PDLC Films can be applied on the glass windows and doors of hotel, building exterior, department store, restaurant, show window, conference room for privacy. Switchable PDLC Films are UV protected and efficiently blocks sunlight, entering into the room. 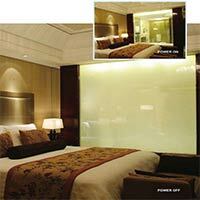 Switchable PDLC Films have strong adhesion and these are easy to install. We offer two types of Switchable PDLC Films including Self-Adhesive Switchable PDLC Film and Non-Adhesive Switchable PDLC Film.